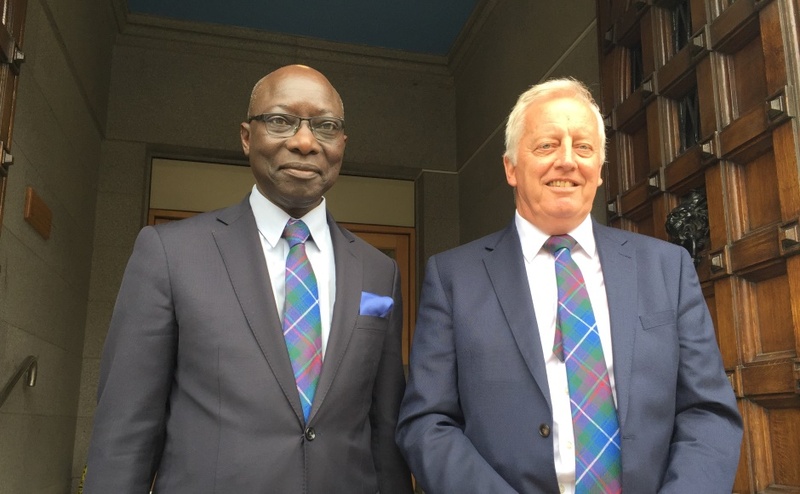 Political figures from both sides of the Scottish independence debate gathered at St Giles Cathedral in Edinburgh for a special church service to promote unity in the wake of the referendum. Political figures from both sides of the Scottish independence debate stand outside St Giles Cathedral. 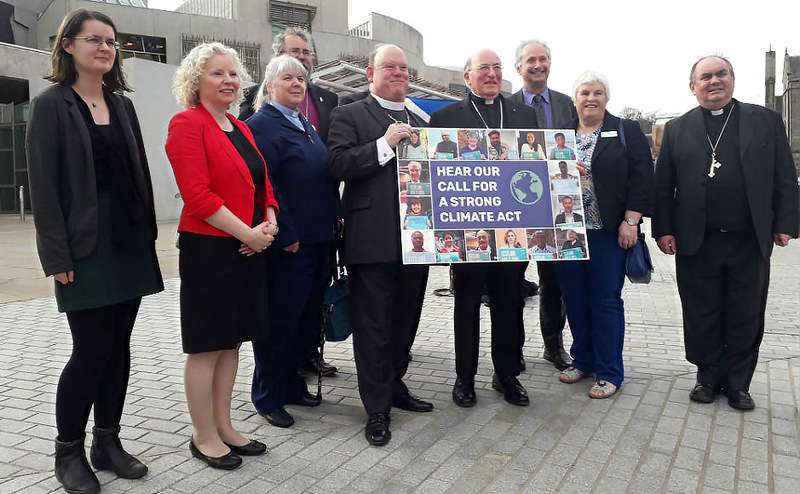 Scotland's Finance Secretary John Swinney, Labour's shadow foreign secretary Douglas Alexander and the Liberal Democrat Chief Secretary to the Treasury Danny Alexander were among those present. Better Together leader Alistair Darling, Scottish Secretary Alistair Carmichael and former Liberal leader Lord Steel also joined the gathering. Scottish Conservative leader Ruth Davidson, Labour leader Johann Lamont and Lib Dem leader Willie Rennie were also present, as was the Advocate General, Lord Wallace. The service was held by the Church with the intention of helping people in the Yes and No camps come together and move forward after the intense referendum debate. 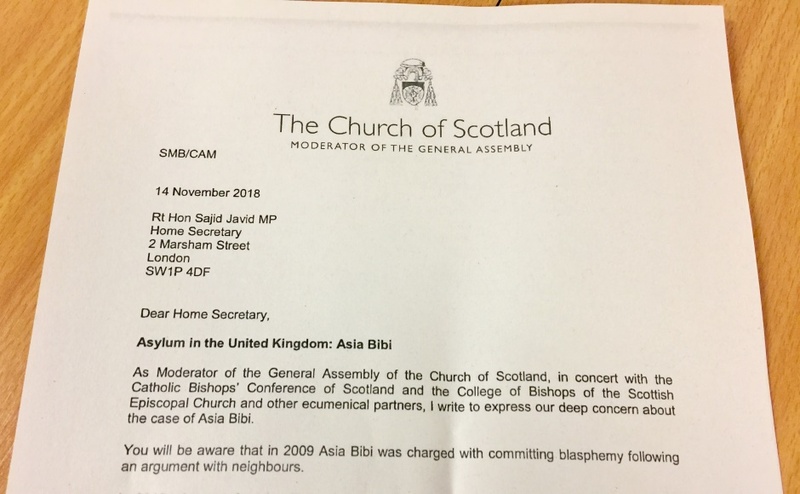 "The Church here and in congregations across the country is playing its part in making it a little easier to stretch out that hand of friendship to those who are our fellow Scots who did not support the side we supported. "How we voted on one particular day does not define who we are. The recording of the service, which was streamed online and can be viewed below.